Researchers and OEMs alike count on Wasatch Photonics’ high throughput Cobra NIR spectrometers to deliver high speed and excellent image quality. From ultra-high resolution to deep imaging to custom imaging cameras, we have the solution you need in a remarkably small footprint. As a spectroscopy company, we understand the nuances of optical design needed to optimize sensitivity and SNR in a small footprint without compromising manufacturability. The result? 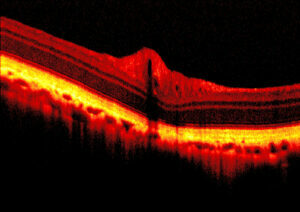 A high performance yet cost-effective OCT spectrometer with high resolution and multiple options for imaging depth. Whether scientist or engineer, we’ll help you tackle the most challenging images in angiography and retinal, dermal, and cellular applications with greater clarity. 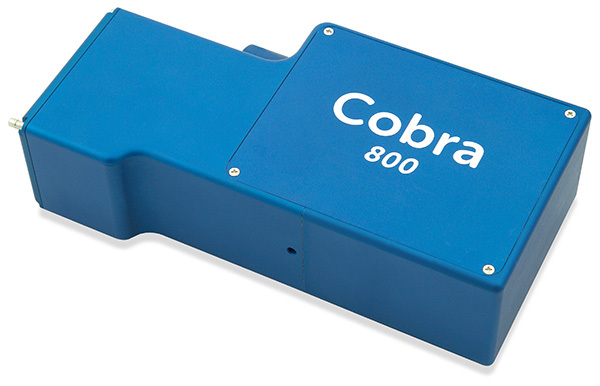 Cobra 800 near infrared spectrometers can be used for OCT imaging in the 650-950 nm range in research, industrial and OEM solutions. Let our expert team put together a configuration that is right for your application. Contact info@wasatchphotonics.com and let us help you to improve your image. Cobra 800 part numbers are of the format C800-[CWL]/[BW]-[kHz]-[camera][pixels], where the camera is represented by a 2-letter code, and 2K and 4K denote 2048 pixels and 4096 pixels, respectively.